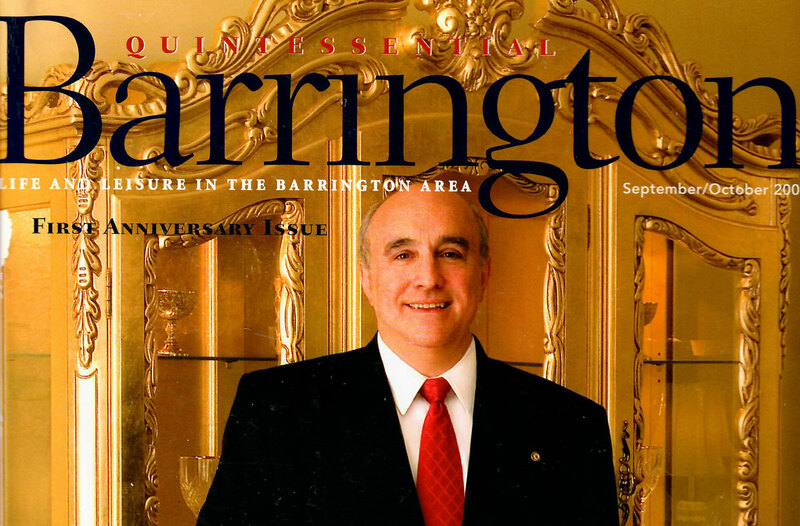 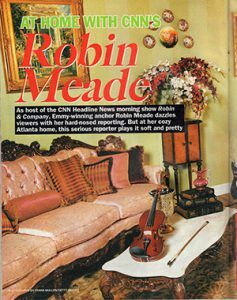 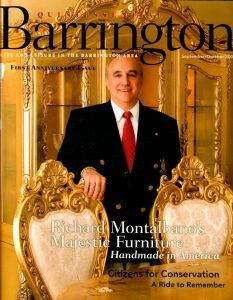 The Montalbano family members and furniture are often featured in the regional and national press. 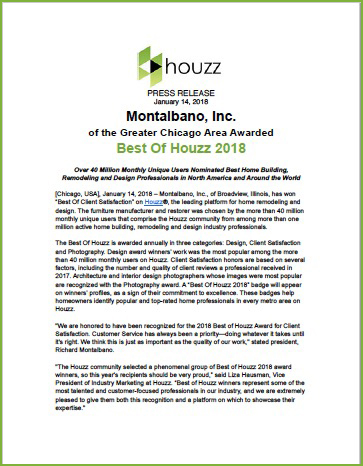 Montalbano Inc is awarded Best of Houzz 2018! 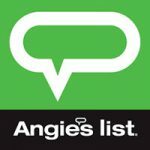 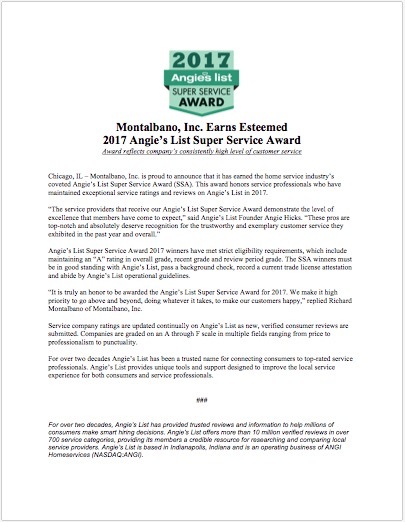 Montalbano Awarded Angies’ List Super Service Award! 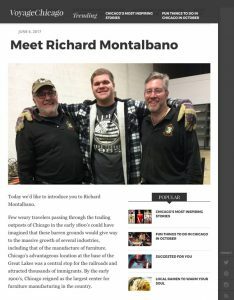 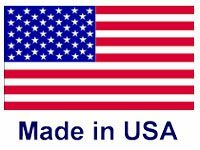 Enjoy some of these past articles about the the esteemed Montalbano brand.